Export Action Plan competition finalists revealed! The finalists for the latest Export Action Plan competition have been revealed. The shortlist to our November competition final have been revealed. The invited SMEs will pitch their Export Action Plans to our panel of judges for the chance to win £3000 cash plus further prizes worth over £4000 including a website rebuild courtesy of Yell and Institute of Export training courses. 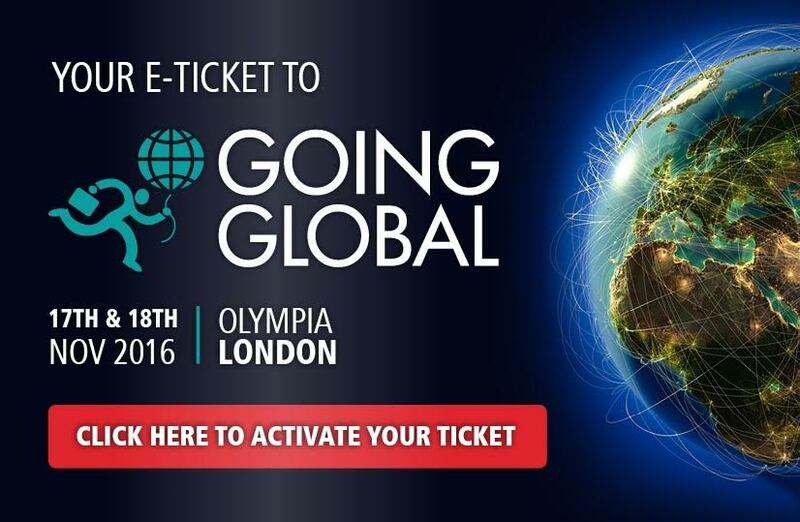 The final is taking place at Going Global in London on November 17th. Going Global is the top UK national exhibition for businesses that are looking to expand internationally, export products or set up overseas operations. All of the finalists will receive website translation from SDL Managed Translation and membership of Institute of Export and Enterprise Nation. The competition is sponsored by Bibby Financial Services and Heathrow Airports. You can join us at the showcase final at Going Global by clicking on the e-ticket below to register and, if you want to be considered for our next export action plan competition, you can start your plan today.